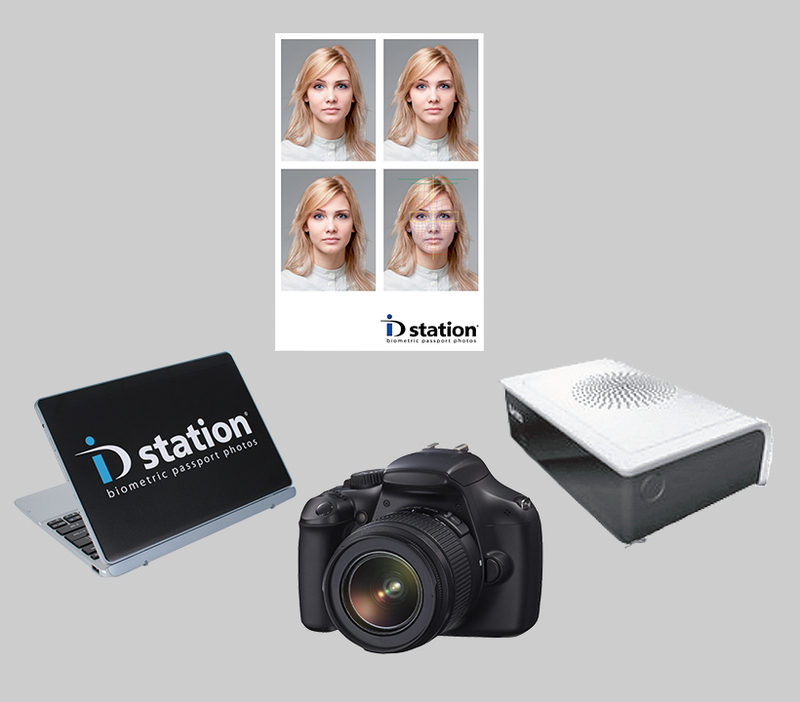 ID Station Basic (entry level) is an all in one ready-to-use passport photo system. ID Station Basic (entry level) consists of a camera with the Biometric Wi-Fi tablet and a Wi-Fi printer, that’s all you need. The system is equipped with a biometric software that automatically makes a perfect aligned passport photo of each image. Contact us if you would like a Brands Australia representative to visit your store and give you a full demonstration of the ID Station Biometric Passport Photo System. Brands Australia is the leader in passport photo imaging boasting over 30 years of experience in supplying to the passport photo market. As members of the Biometric Institute of Australia we’re always keeping in touch with government organisations to ensure we’re on the cutting edge of passport photo technology. Our staff have a lifetime of knowledge and will support your business every step of the way to ensure your success in the ID & Passport Photo market.